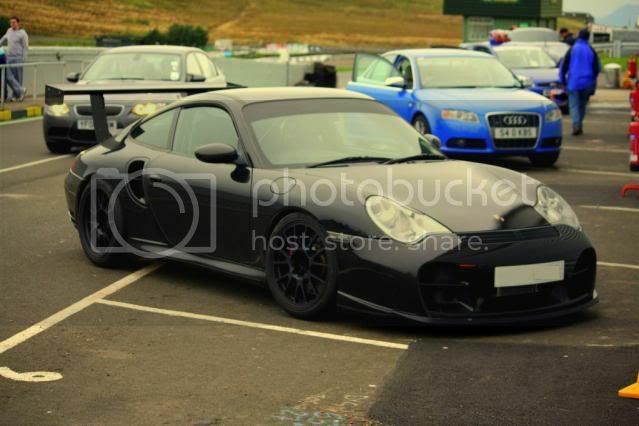 I want a black 996 RGT so badly. Last edited by Tuneman7; 04-12-2012 at 11:50 PM. 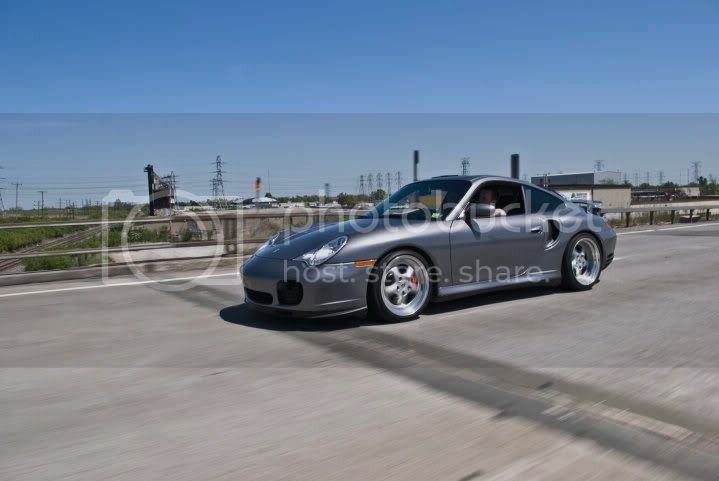 996s just don't look that great unless they are in Turbo/GT2/GT3 form (IMO). The C2/C4 "base" cars just look bland. Imho, the 997 is a good looking car in C2/C4 models but are also guilty of looking a bit boring as are most of the 911 models in base form. 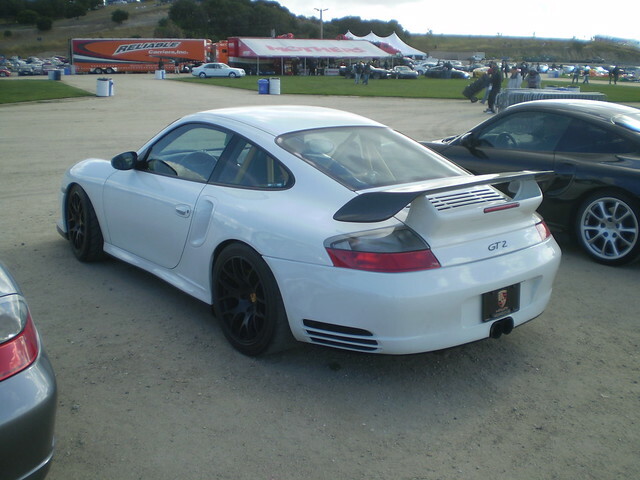 Unfortunately, I think 996 GT3 go for 50k+ not including a possibly 5K RGT aero kit and the 996 Turbo seems to hover around that 40K+ range. 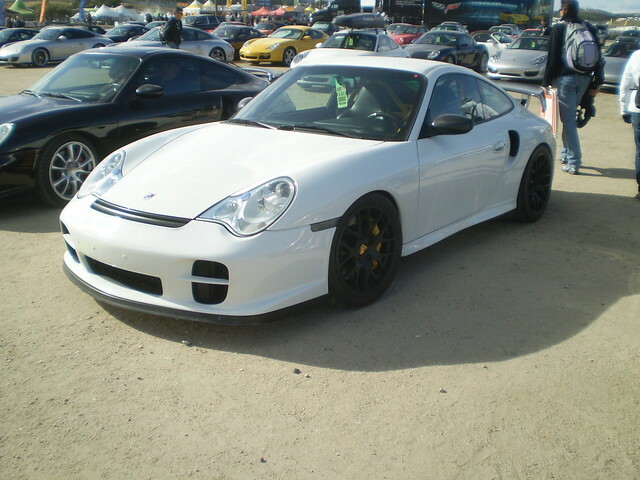 I wouldn't even know where the 996 GT2 begin from in price in the second hand market. 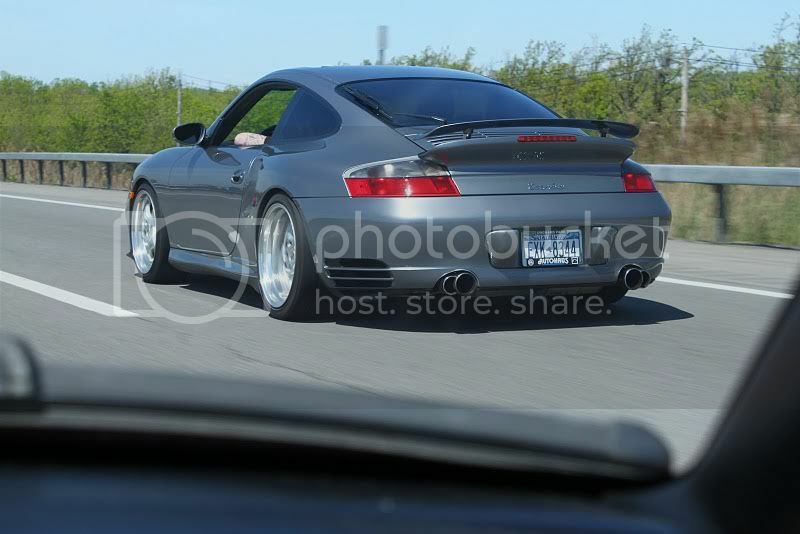 I will drive any 911 at any time. I don't have a care in the world i love them all. how hard are they to work on? 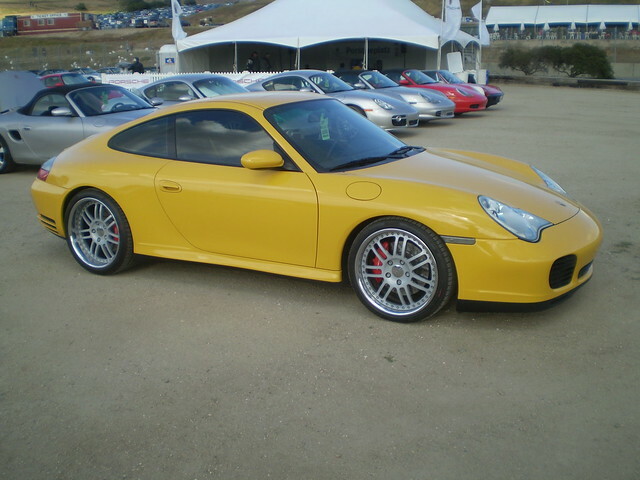 A few I saw last year at Laguna Seca. not that bad. the engine is quite packed in there though. you NEED a lift in order to do some jobs. GT3 Cup decklid that I had to wrap for One Lap. I need to sell the GTO and buy something a lot more practical, since I recently bought a home. 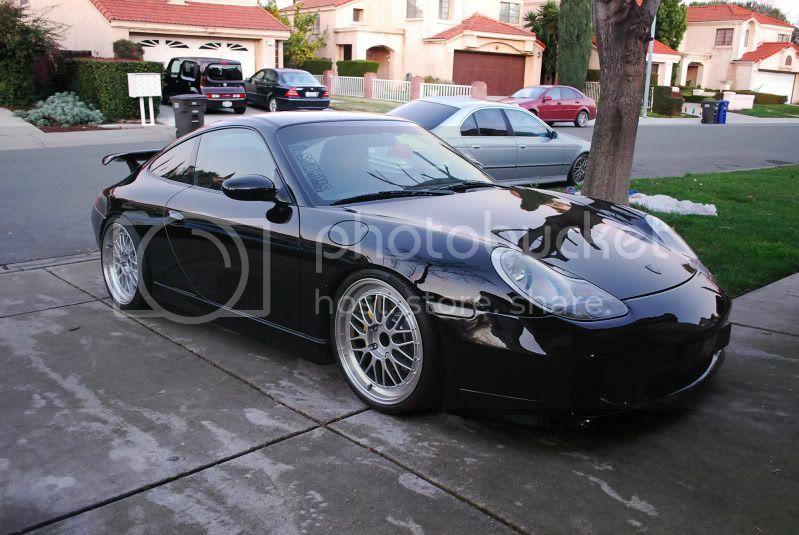 A 996 does nothing to solve my problem, but I want one!! The cheap factor is attractive, I love how the headlights alone seem to be the main contributor to the low resale value. I mean honestly, unless you put them right next to each other, the casual car fan is hard pressed to tell the difference between a similar model 996 and 997, except for the headlights! 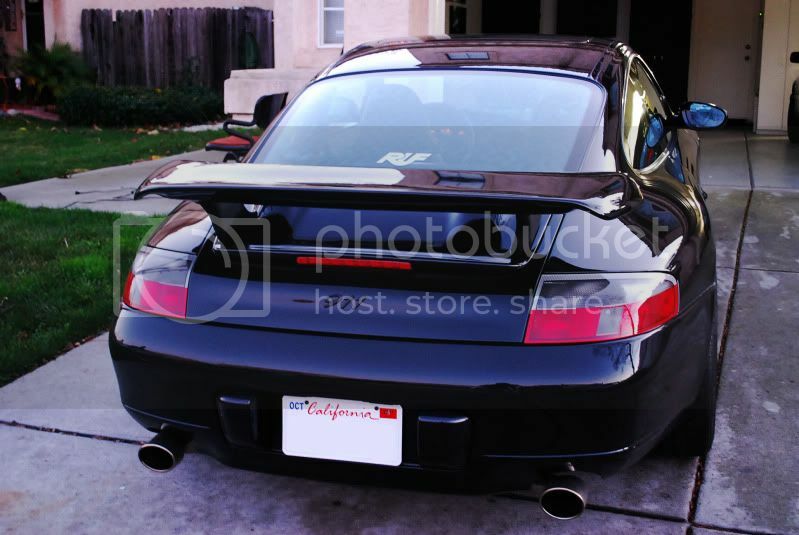 Much better than what they tried to do with the 997 version, IMO. Mmmm, delicious. 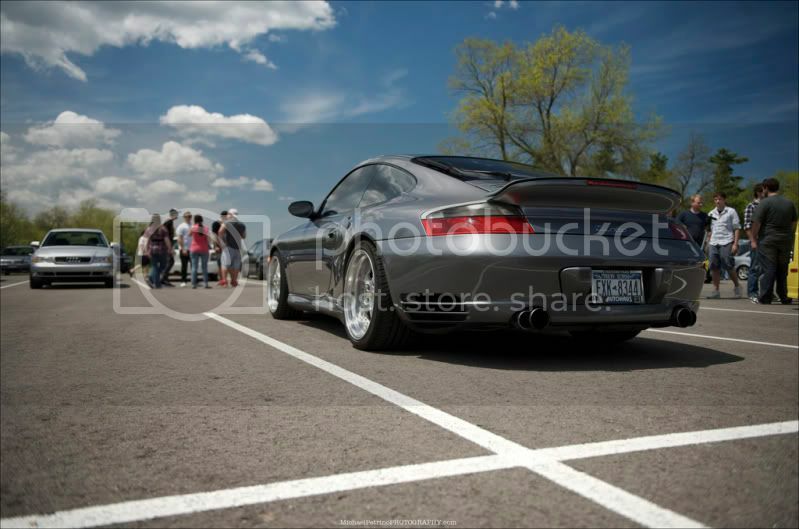 C4S is my attainable dream-car, so freaking nice! 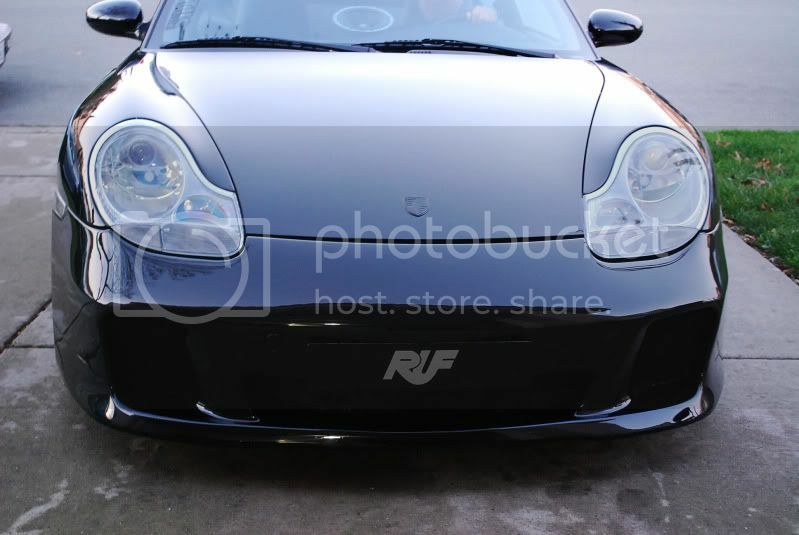 Ugh, I hate those lights even on the Boxster. However, I like the facelift 996 (2002+) more than the 997, though I like the 997TT more than the 996TT - it seems more resolved somehow. 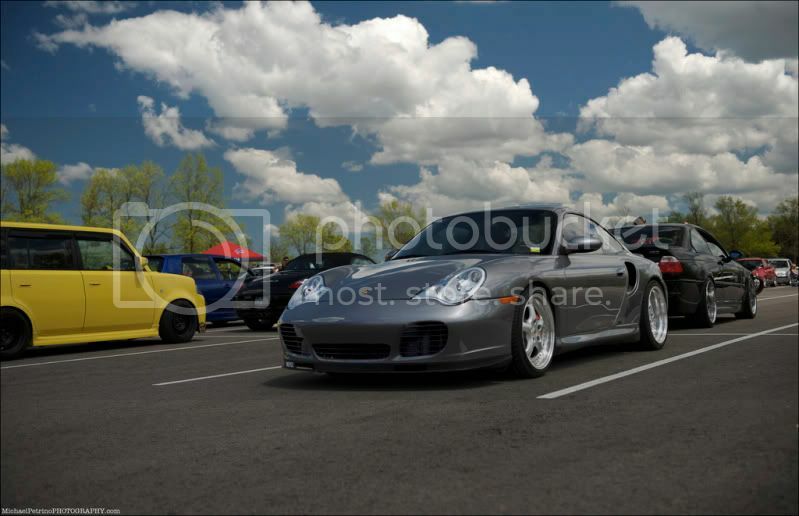 I'll take the risk of hate, but I love the design of the 996. A friend of mines dad has one and I have "driven" that car quite a few times. 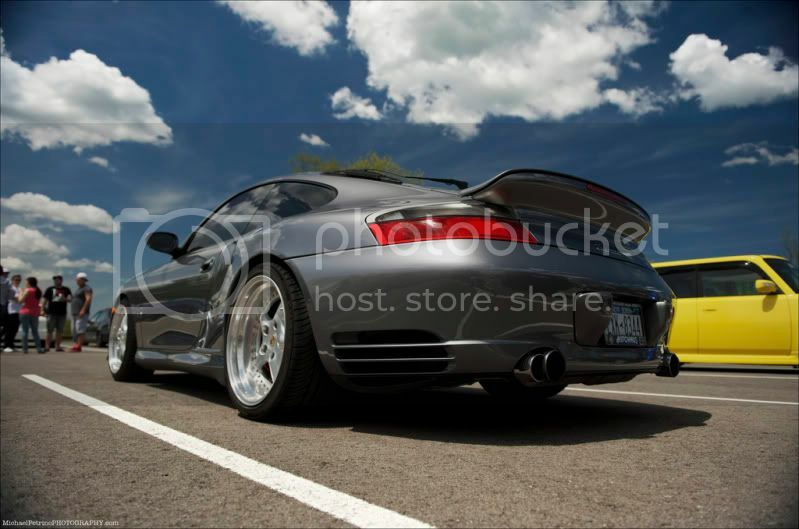 Maybe the styling isn't the best of all Porsches, but I still love it. looking at the prices of these things in flebay I gotta admit I'm seriously interested for my next ride. Where can I find good info on the upkeep and maintenence on these things? There is big potential for me to bank some serious coin in the next couple of months and this could be a great present. Anyone got any info to help? 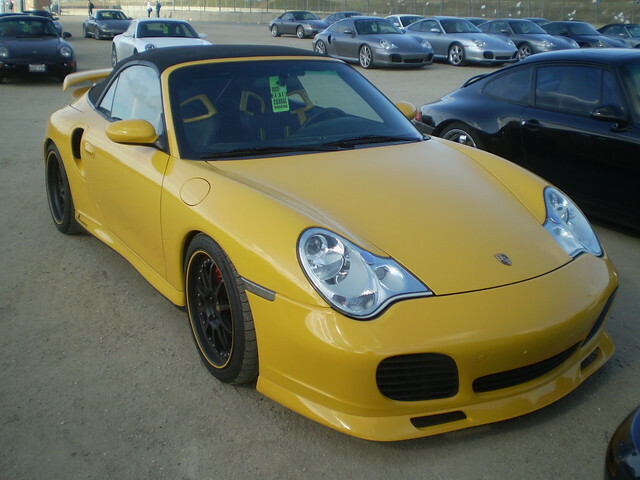 Maybe a 996 C4S with a 6-speed. Droooooooollllll!!!!!! Last edited by EuroWolfsburg; 02-20-2011 at 06:59 PM.